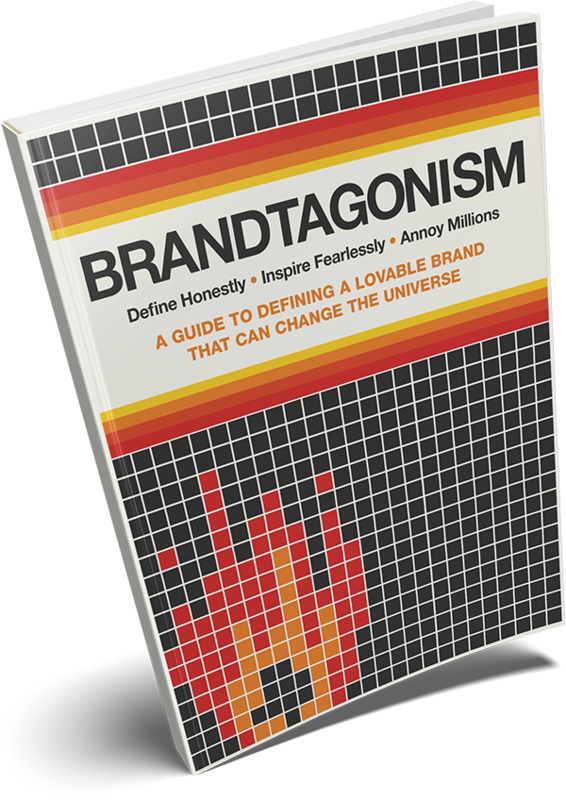 IS YOUR BRAND READY FOR THE BOSS LEVEL? You want more customers – and you want those customers to be in perfect alignment with you and your brand. It‘s not that easy – but it ain’t that hard. Build a brand that resonates with the right customers. Customers who LOVE your brand – and will HELP YOU market just how awesome you really are.